What is Amore Desktop. The album cover for the album. 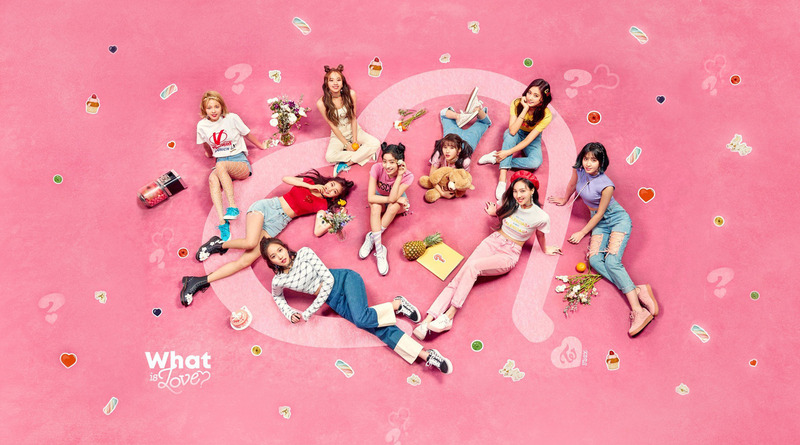 HD Wallpaper and background images in the Twice (JYP Ent) club tagged: photo. Sana's teaser image for "Yes o Yes"